Acting on behalf of St Gobain, SHW have let the former Graham building in Beeching Road, Bexhill to Skinners Sheds. Totalling approximately 26,000 sq ft on a site of approximately two acres, the building was formerly occupied by Graham who have relocated to other premises on the same street. 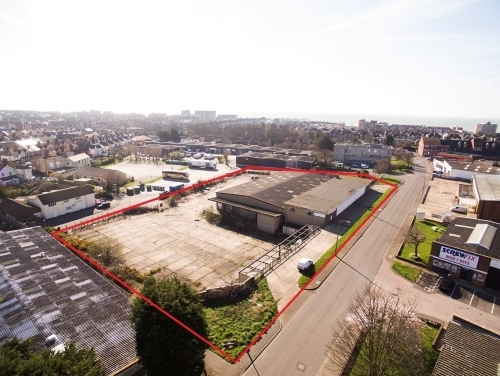 The property which was marketed on both a long leasehold basis as well as a shorter occupational lease attracted strong interest from both potential purchasers of the long lease as well as from companies just looking to lease the building and yard.